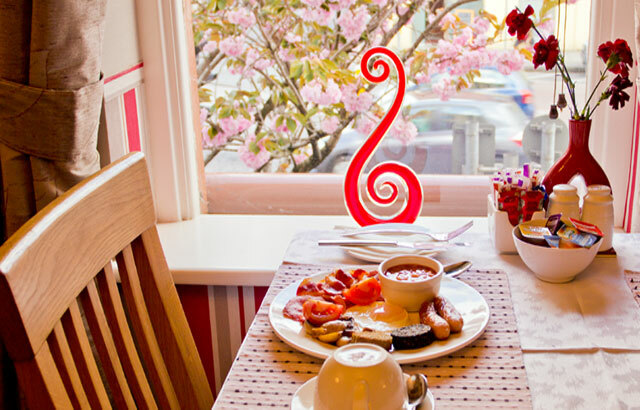 Get the Full irish Breakfast at Creedon's Bed and Breakfast. Irish homemade Soda bread, scones and toast, marmalades and jams. Kippers – Smoked Herring, caught locally Ballycotton, when in season. and those with special dietary requirements.